Nevada’s top doctor isn’t licensed to practice medicine in the United States. Ihsan Azzam (ay-SAHN’ AH’-zahm) testified in Las Vegas on Tuesday that he has a master’s degree and worked for several years in environmental public health and epidemiology before being named chief state medical officer last May. Azzam says he practiced for several years as an obstetrics and gynecology physician in Africa before moving to the United States in the 1990s. That qualifies Azzam for the job under Nevada state law. Azzam testified that while he has no background in anesthesia or pain management, he says the doses of three drugs proposed for an inmate’s lethal injection would be enough to kill a mammoth. Three drug manufacturers are trying to convince a judge that Nevada improperly obtained their products for an execution, which is not an approved use. Nevada’s prisons director says a supplier’s error providing drugs the state wanted for an execution wasn’t the state’s fault, and he felt no obligation meet manufacturer demands to return them. State corrections department chief James Dzurenda (zur-EHN’-dah) acknowledged Tuesday he received pharmaceutical firms’ letters prohibiting their products from being used for executions. 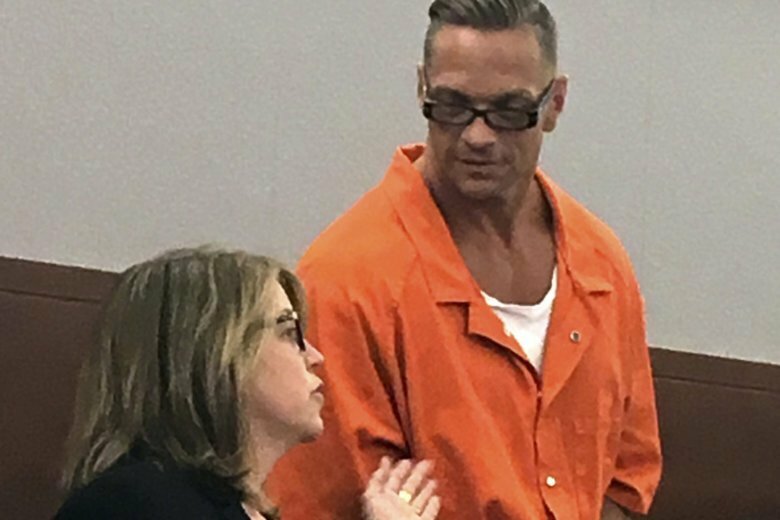 Dzurenda said he filed the letters away without sharing them with other state officials at a time officials were trying to find ways to obtain drugs for Nevada’s first execution in 12 years. Dzurenda is the first witness in state court hearings on a bid by three companies to show Nevada improperly obtained their products for an execution. State attorneys say the drugs were obtained not because of subterfuge, but because the companies lacked their own distribution controls.